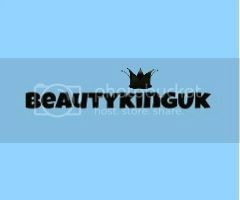 Beautykinguk: Beauty Christmas Crackers for Men! Cowshed Bullocks Men's Christmas Cracker £10 here - The Bullocks cracker includes a bracing body wash and 2-in-1 shampoo & conditioner for refreshing and purifying shower experience courtesy of the shed. Cowshed's products are natural and made in the UK. 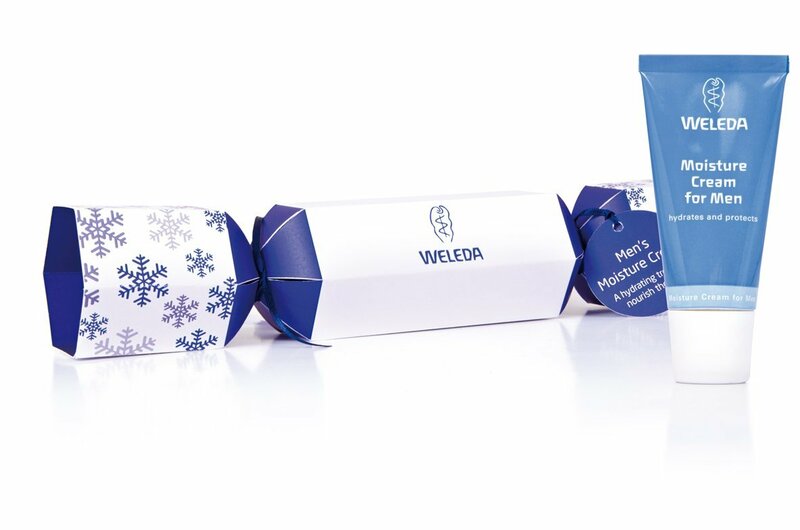 Weleda Men's Moisture Cracker £9.45 here. This cracker contains a 30ml tube of Men’s Moisture Cream. Perfect for indulging friends and family, for Christmas table, tree decorations or even secret Santa. Weleda Moisture Cream for Men is a light and fluid cream that quickly penetrates the skin so that it becomes elastic, smooth and supple. Molton Brown's Re-Charge Black Pepper Cracker £20 here. This cracker comprises a trio of skincare treats for men which are Ultra-light Bai Ji Hydrator (30ml), Black Peppercorn Body Wash (50ml) and Black Peppercorn Nourishing Body Lotion (50ml). Personally I love the body wash and raved about it here. Scaramouche & Fandango Men's Christmas Cracker £15.00 here. This cracker Contains their popular face scrub (100ml) and you can read my full review here and the hydrator (100ml) and you can read my view review of this here. Pricey they are, but I think worth it as a once a year quirky thing. These would make great little ice breakers around the Christmas table if bringing together families, or even better, a nice way to tell a male relative that they need to do something about their own personal grooming! I’m going to be investing in some for Christmas this year, just so I can try out some of the products. It’s nice to finally see the staple of the female beauty world being converted so us guys are not left out. Do you think you will have any of these crackers? Oh I love the fun idea of these! I think they would be a very nice yet fun gift for any guy! I haven't seen any of these crackers for either men or women. I do like matching crackers at the dinner table but some of these would great as presents and put into between the branches of the Christmas tree. Looks like Christmas crackers are the thing this year! Love it! They are so pretty, yet masculine too! :) I like Cowshed. Sorry if sound like scrooge but arent these just sample sized products in a bit of cardboard? Do they even make a bang sound? Some of them are sample sized, but others are quite big. The Scaramouche & Fandango ones seem to be well worth the cash. Plus the underhand way of telling someone they stink and need to use these products really appeals to me! These are a great idea and would make nice gifts. I love the look of the Molton Brown cracker; definitely going to add that to my list for my husband. Thanks for sharing. I still have to force-moisturize my boyfriend when he's sunburnt so I guess these wouldn't work for him, but they're great choices! I did not even know such things existed for men haha! Amazing! so nice to read from a mans point of view! great for every price bracket too!